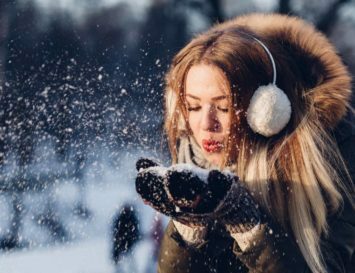 Fragrance is surprisingly powerful – from the candle you light when entertaining to the bubble bath you soak in after a long, hard day, natural perfumes can change our moods, spark a memory and even help us fall asleep. 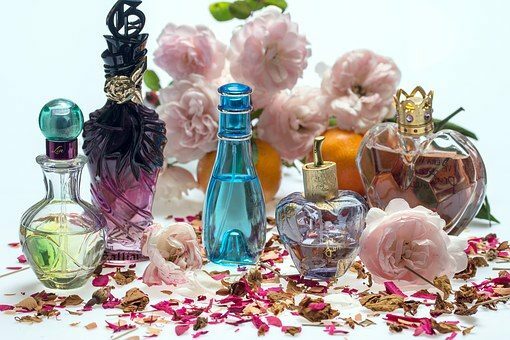 Given the potential power of scent, it seems rather sad that most perfumes are packed with harmful chemicals, such as cancer-causing phthalates, aldehydes and other chemicals. Vegans may be appalled to learn their favourite colognes may have been tested on animals, and that there could be very cruel animal musk in their favourite scented products, too. 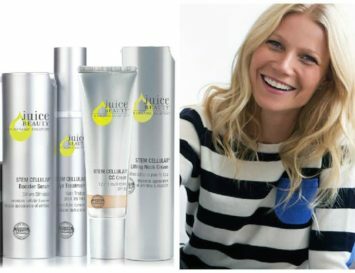 Luckily, more perfumes are being created from 100% pure, natural, vegan-friendly oils today more than ever before, and some brands are even ensuring their manufacturing processes are eco-friendly and ethical, too. It’s good to know, but it’s still really difficult to choose the perfect personal fragrance, especially since more people shop online at perfume selling sites like mapleprime.com now than ever before, which means they can’t test a scent before they buy. Here, we’ve selected 10 natural perfumes with completely different scent profiles, and we’ve tried to describe them to the best of our ability to help you make a great choice. This beautifully fresh rose perfume was born in one of Mexico’s most popular, magical locations: Tulum. The brand Coqui Coqui is a favourite with Boho babes who frequent the spectacular shores of this popular destination. Notes of red rose blossoms are tinged with lemon in this dewy, feminine scent. 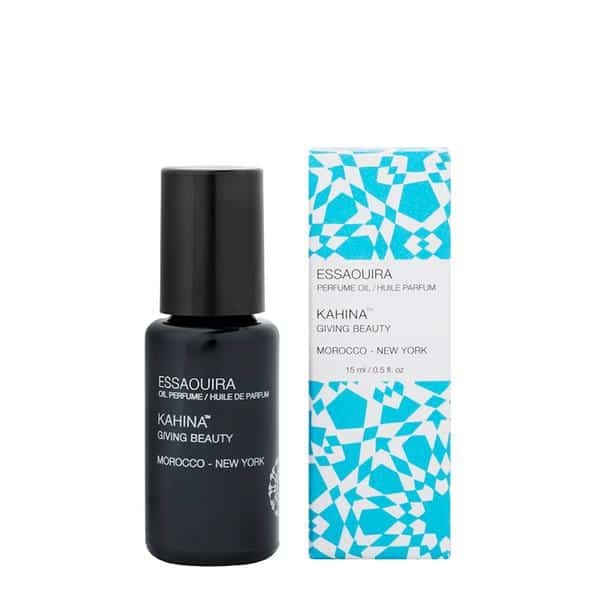 Light rose and woodsy sandalwood mingle with herbaceous geranium and lavender, accented by a bright note of petitgrain to create this fresh, crisp scent, which was inspired by the exotic seaside village of Essaouira in Morocco. This fragrance was made from 100% steam distilled essential oils, and nothing else. Our selection from the Goddess Line is their Lakshmi perfume, with its notes of sandalwood, frankincense and amber, mixed with sweet almond oil and patchouli. This all amounts to a somewhat musky scent, which lasts all day. The brand claims that by using certain scents, they can change moods. 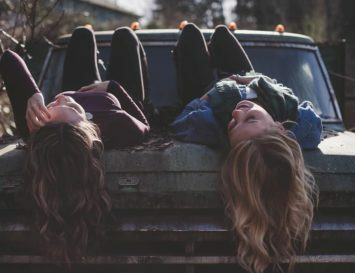 For example, they say amber can draw away negative energy; sandalwood is a memory-booster, health and immunity booster, and relieves high blood pressure, and that patchouli fights depression and is an aphrodisiac. 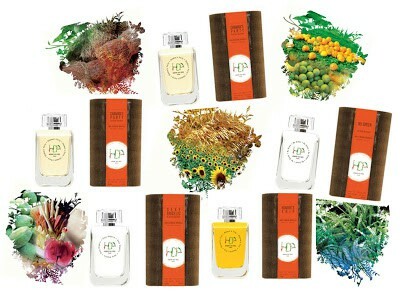 Think about what you need in your life then purchase the most promising scent. 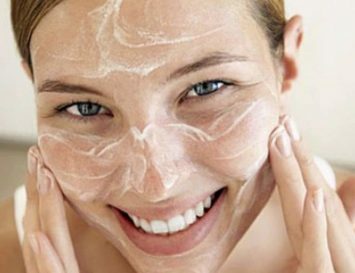 It’s worth a try, and in any case, you’ll smell wonderful! Warm, sensual and soothing, this scent celebrates the healing, warming properties of frankincense. The blend of natural oils in this unisex fragrance boosts spirits and scents skin gently. Top notes include lime, neroli, bergamot and pink pepper, moving into middle notes of frankincense, lavender and marjoram, all anchored by patchouli, myrrh and vetiver. Based heavily on concentrated oils, this perfume lasts all day and smells far more expensive than it is. American Perfumer Amanda Walker’s small batch, botanical blends are always super desirable, and “Mejica,” might be the sexiest of her five USDA certified-organic scents. It’s a delicious, warming blend of three vanillas, rare resins, and spices, and was inspired by travelling. The petite bottle looks wonderful on any bathroom shelf, and best of all, the flower seed-embedded box can be planted to create a fragrant surprise in the spring! Olivia Giacobetti is a legendary perfumer who designed fragrances for prestigious houses like Diptyque and Guerlain, before creating Honore Des Pres, the first luxury certified-organic French fragrance brand. This particular, fresh scent works for both men and women. Nu Green conjures up the feel of a fresh spring morning with green mint leaves, dewy grass, Indian botanical musk, tarragon and cedar wood. Founded by mother-son team, Baptiste Bouygues and Marie-Lise Jonak, ORMAIE is a luxury fragrance collection made entirely in France from all-natural materials. Our pick is the Les Brumes scent, which is comprised of a Tuscan orange, lemon and bergamot mix with cardamom, cedar, ginger and mate to create a complex, elegant perfume. 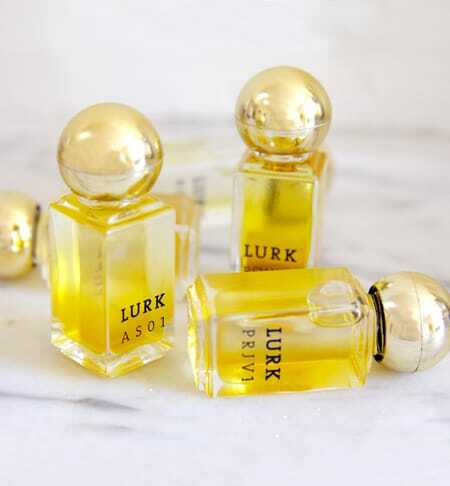 Lurk is the brainchild of New Yorker Anne Sanford, who created packaging and beauty products for Anthropologie and other top brands before creating this unique fragrance collection, so no surprise that everything about Lurk–from its minimalist bottle design to Arabian themed scents–simply oozes ‘cool’. We’re especially smitten with NSTV7, an essential-oil-based scent with pink lotus with owyhee, fresh citrus, sandalwood and creamy tuberose. Only 2000 bottles of this beautiful earthy, peppery scent–which the manufacturers claim is the world’s first 100%, fully organic perfume–will ever be made. 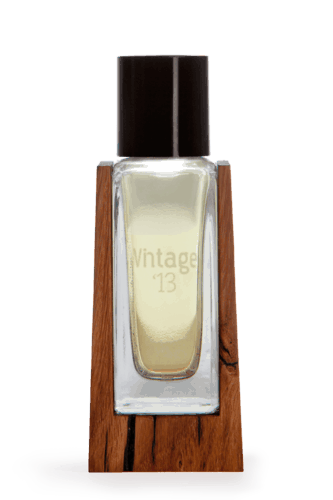 Clove, bergamot and black pepper in the top notes make this a bit masculine, but on a woman, the ginger and vanilla middle notes are more prominent. 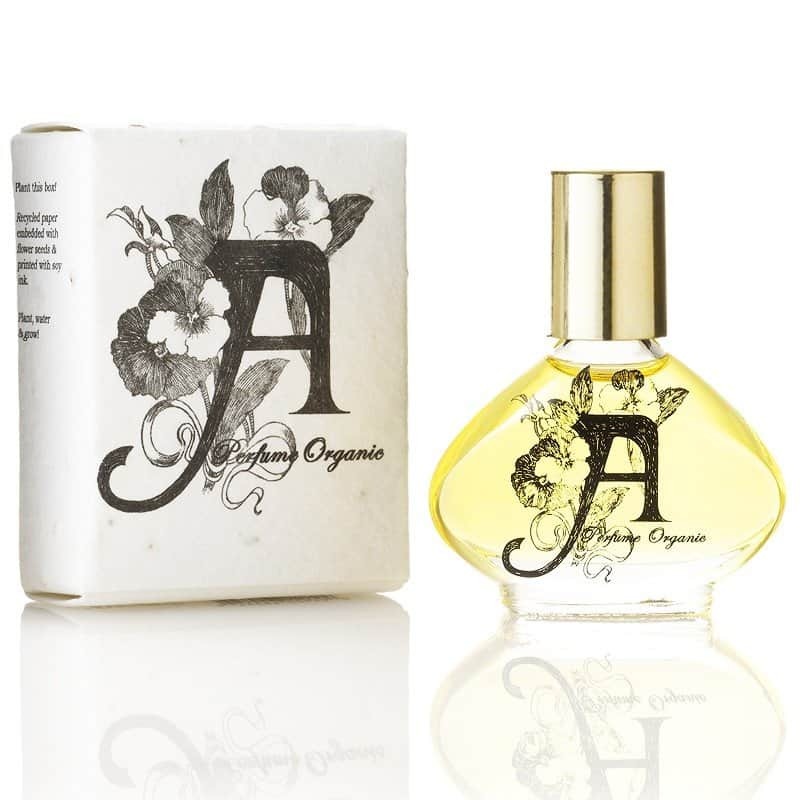 Contained in a recycled wood box, this is about as eco-friendly and natural as perfumes can get. Sometimes, only a strong, feminine floral scent will do, and this one is purely for femmes fatales. 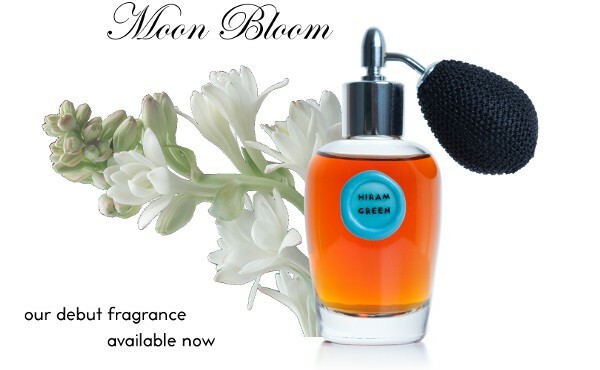 Moon Bloom is a powerful blend of pure oils, including tuberose absolute, jasmine absolute and ylang ylang, along with further hints of coconut, leafy greens and tropical spices, adding up to an intoxicating scent that Eve would have worn in the Garden of Eden, if Moon Bloom was invented then.